With an estimated population of over 193 million, Pakistan is home to the world’s sixth largest population. 11 million people are living on less than $1.90 (£1.40) a day, meaning the lives of over a million families is a daily struggle. Our livelihood and resilience building projects are however helping communities to break out of poverty and build more stable futures. As well as being one of the most highly populated countries, Pakistan is also host to one of the largest refugee populations worldwide. 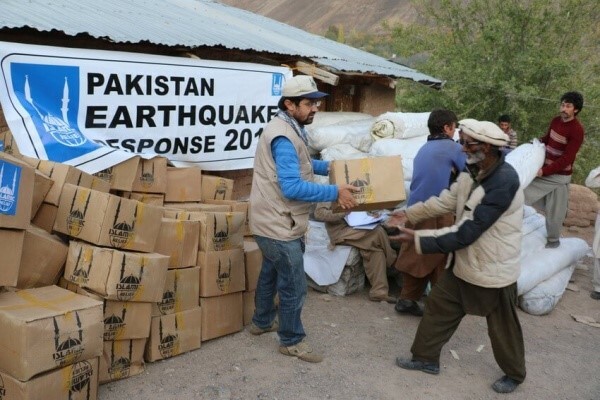 In addition to the struggle to meet the needs of the large population, vulnerable communities living in poverty are forced to contend with the effects of earthquakes and droughts year after year. Reconstruction costs in the aftermath of these disasters have placed additional stresses on Pakistan’s fragile economy and local families’ daily lives. The impact of contaminated water sources, limited healthcare provision, and shortages of water and sanitation all contribute to communities’ daily struggle to survive. Despite these hardships people and communities hope and strive for a better future. Islamic Relief’s works with communities delivering innovative projects around climate change, livelihoods, and increasing resilience to disaster. Our post-flood reconstruction programmes take a fully integrated approach. We have rebuilt villages, installed new water and sanitation facilities and supported communities to rebuild small businesses and housing. With firm foundations and brick walls, new homes cannot be washed away by future floods, as well as earthquake-proof roofs. The housing reconstruction blueprint we developed in consultation with the communities affected in 2010 was also later adopted by other aid agencies. 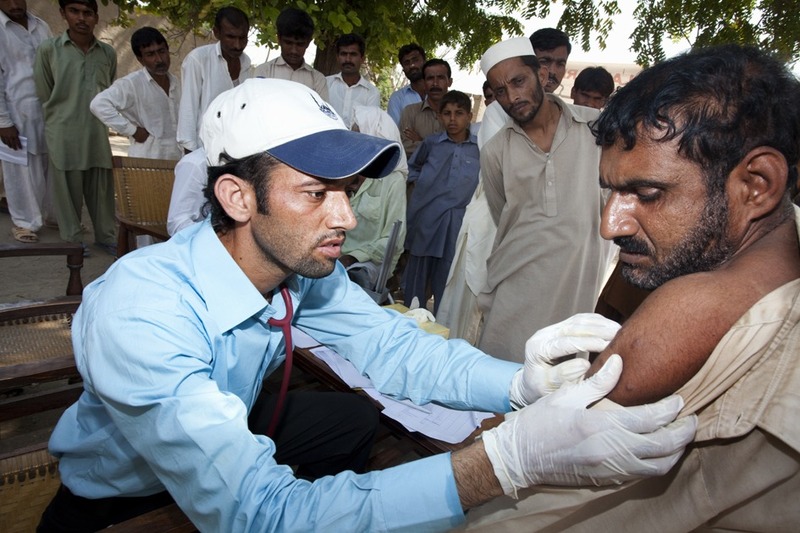 In 2005, we later received an award from the Government of Pakistan for our relief efforts during the earthquake.